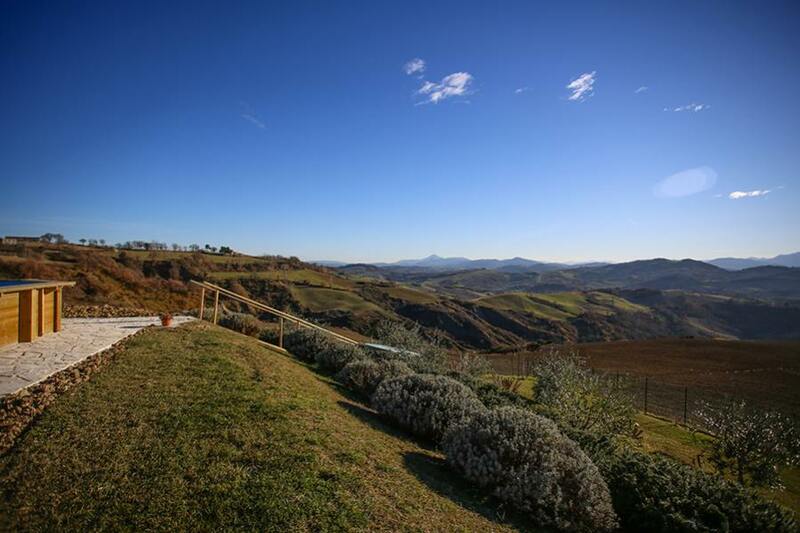 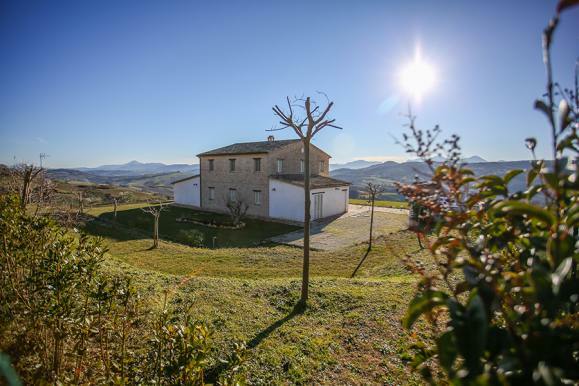 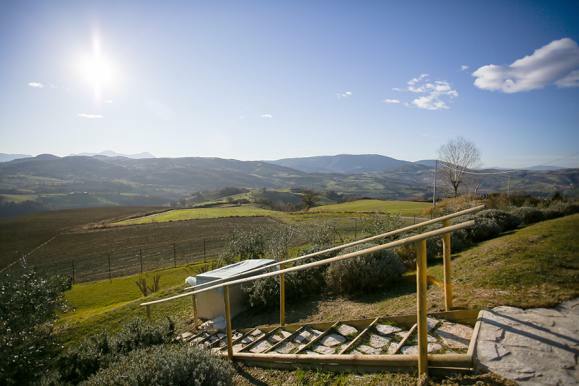 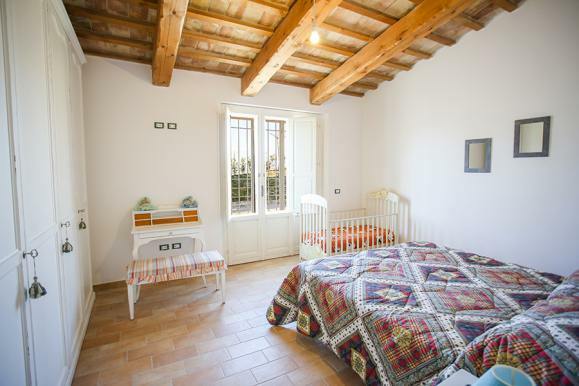 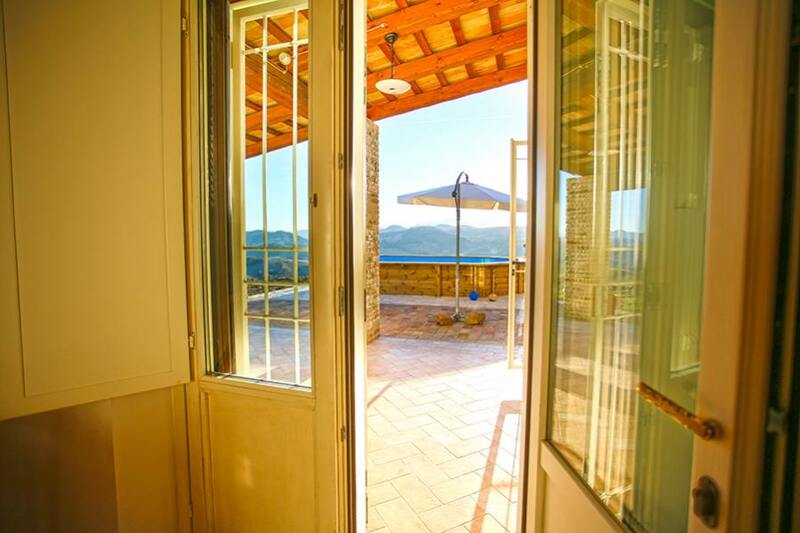 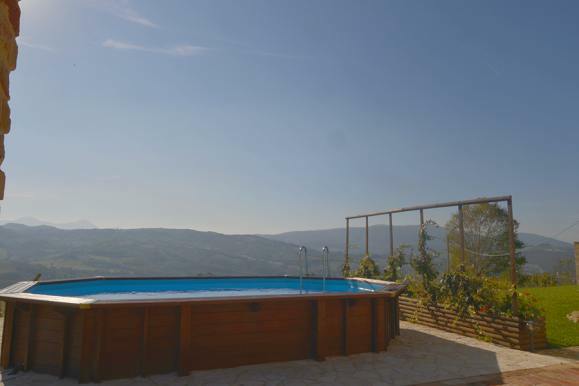 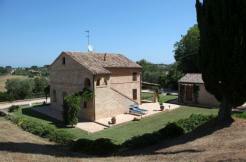 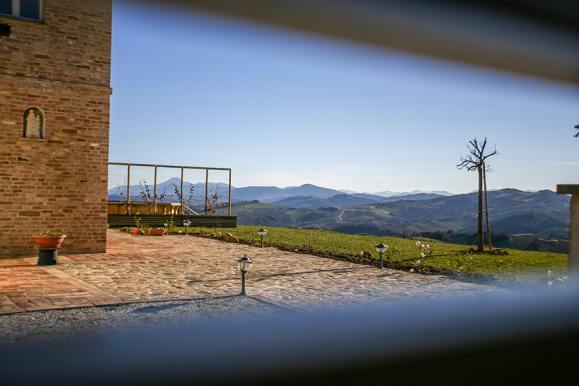 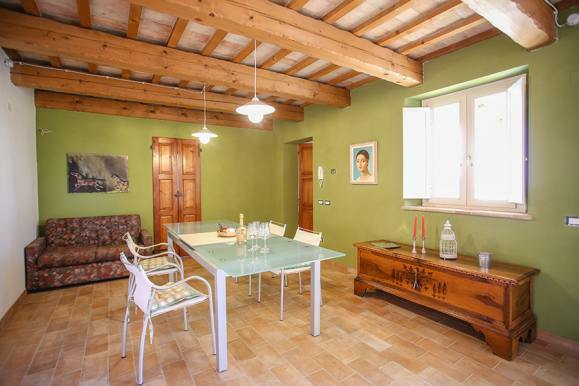 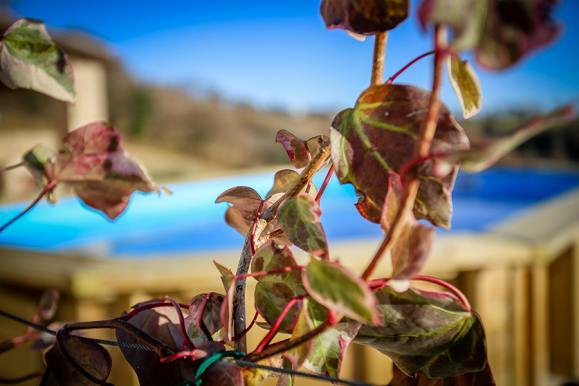 Living in this Montefeltro Farmhouse allows you to look over the hills, a landscape that rejuvenates your soul! The Montefeltro Farmhouse was built as a family house, without saving on building materials, the house is solid and built in accordance with earthquake-proof regulations in force, its building materials resist moisture, underfloor heating system, double-glazed windows, thermal insulation on the walls and on the roof. 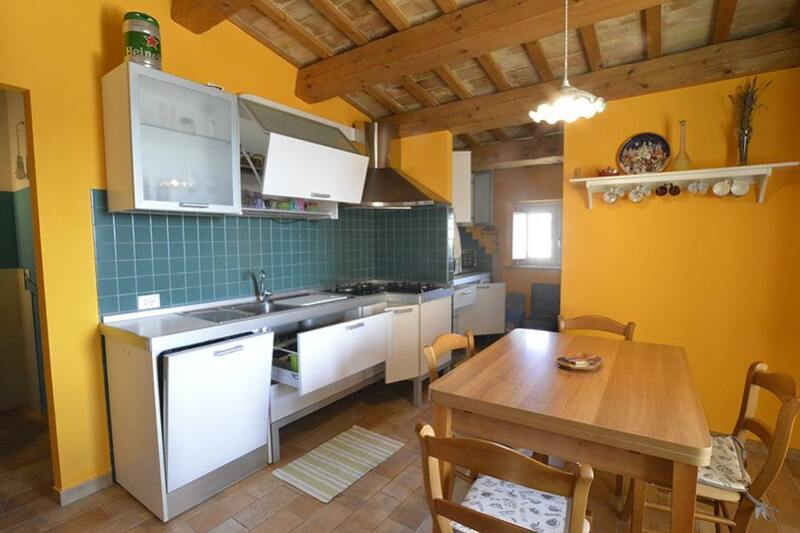 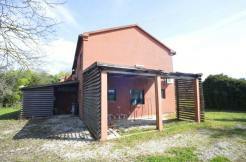 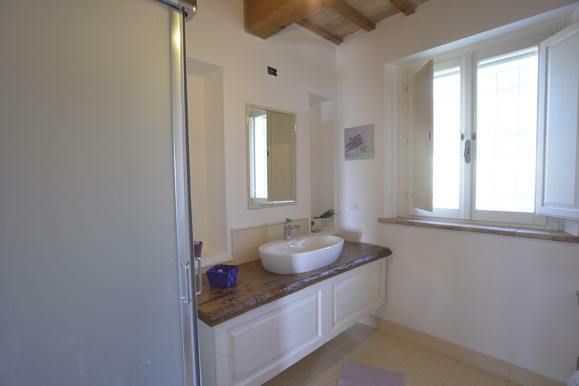 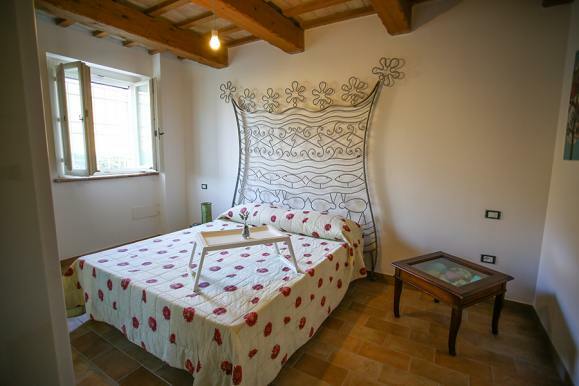 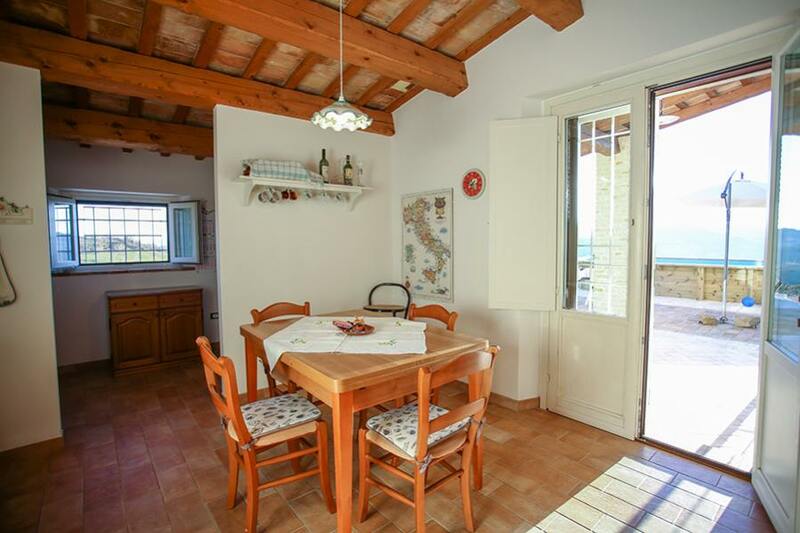 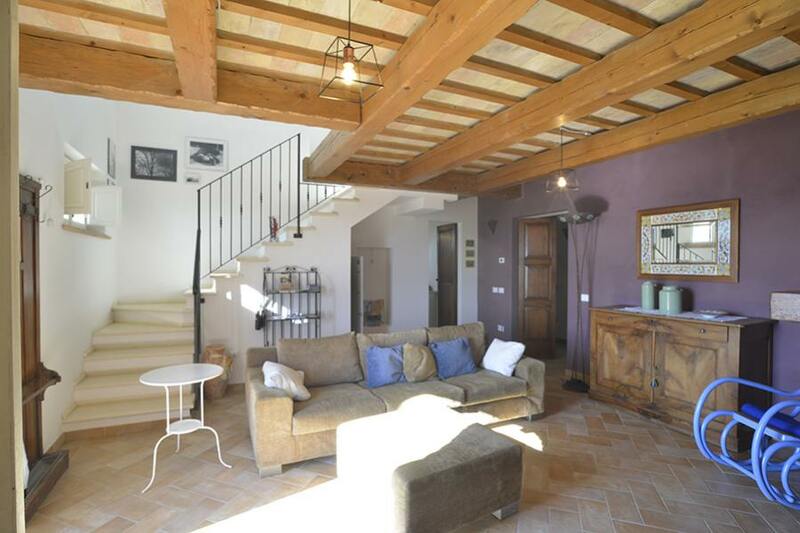 The first thing you notice is that the house is an excellent building, also its amazing location overlooking the Montefeltro area with its fields and woods.A beautiful entrance leading to a paved area surrounding the house and the porch, which is used now for the six months of good weather in Italy when you can enjoy the open air. 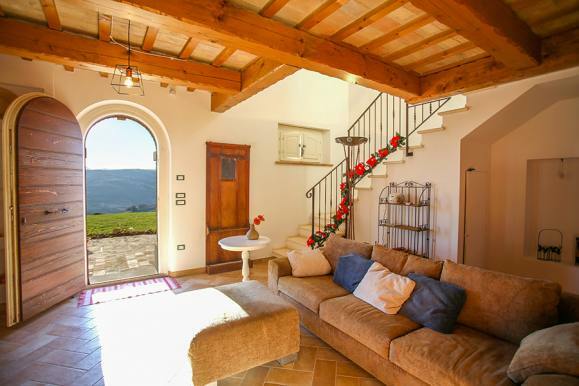 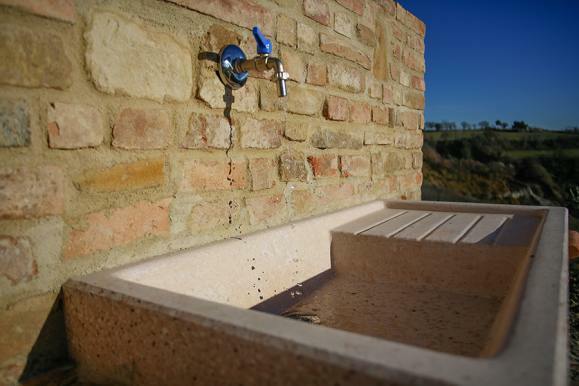 The Montefeltro Farmhouse is made of local stones, covers a surface of averagely 300 square meters on two floors and you could turn it into two independent apartments. 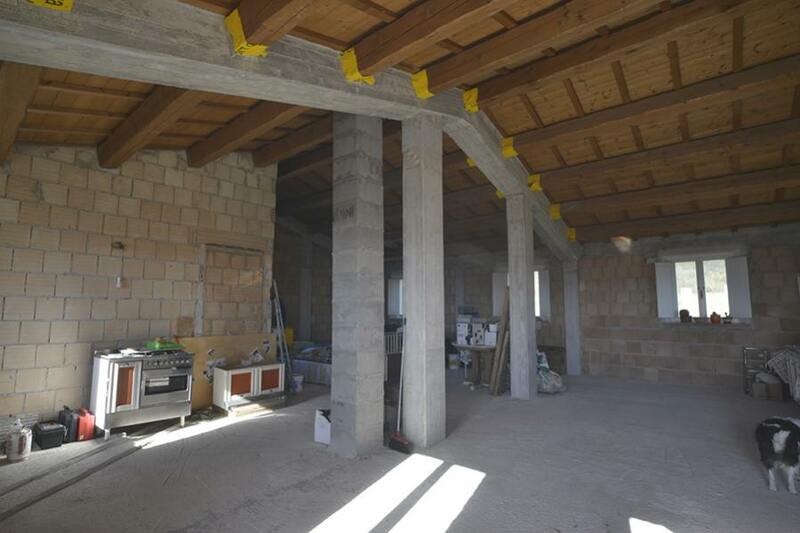 At the moment only the apartment on the ground floor is habitable: 4 bedrooms, 2 bathrooms, sitting room with fireplace, kitchen, dining room and porch. 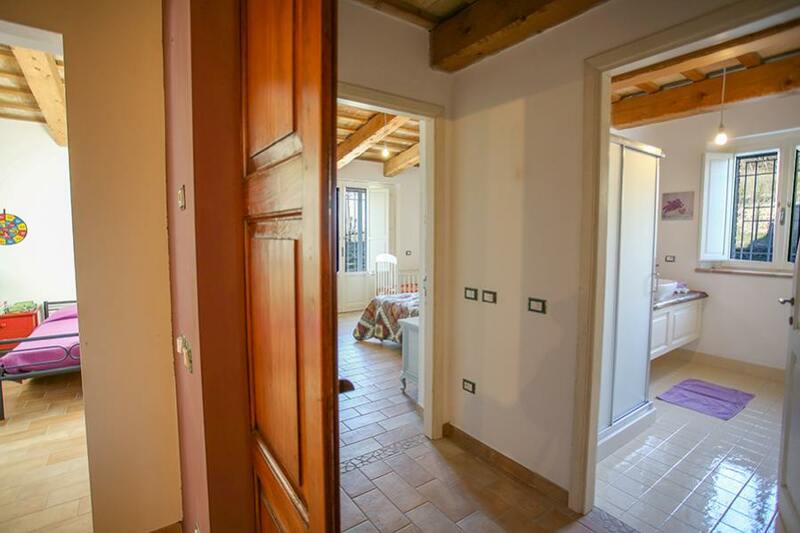 The ground floor covers a surface of 185 square meters.